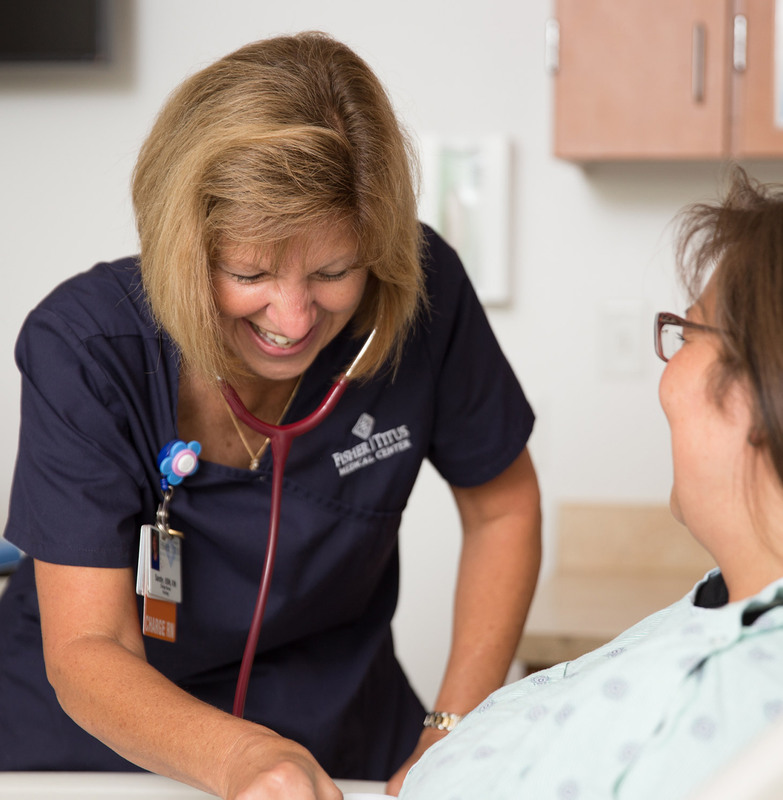 Fisher-Titus is an independent not-for-profit community health system that serves the north central Ohio region with the latest medical advancements and provides the area’s 70,000 residents with a full continuum of personalized care. 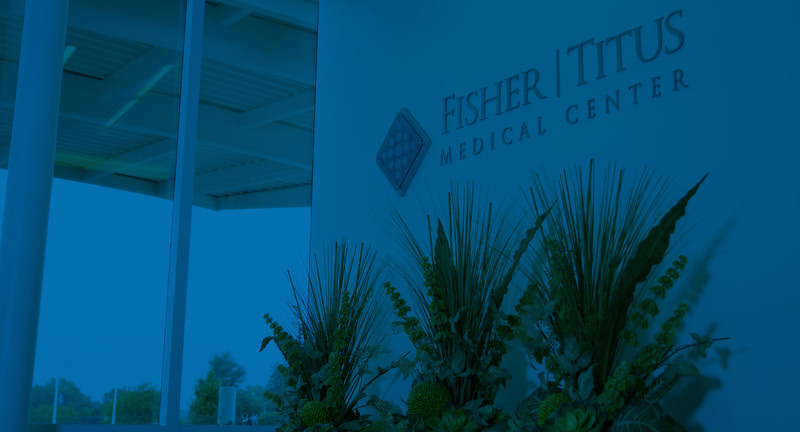 Fisher-Titus Medical Center is the flagship of the system, which also includes an employed physician group, emergency transportation services, and a retail pharmacy. 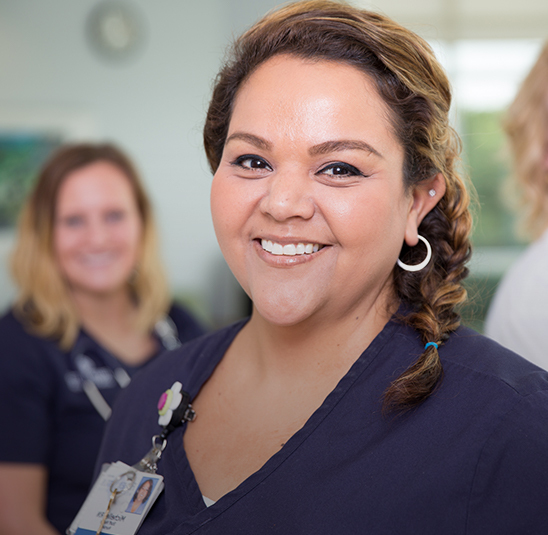 The medical center comprises a 99-bed acute-care hospital, 69-bed skilled nursing unit; a 48-bed assisted living facility; home health center; and outpatient services. The medical center is known for its high-quality, safe patient care and has earned many accreditations, awards and recognitions. Over the past decade, more than $225 million has been invested in capital equipment, facility expansions, and strategic planning resulting in continuous growth. To improve user experience, Kuno rewrote and reorganized website copy to be more user-focused and to remove instances of duplicate copy around the site. The navigation was restructured to make it quicker to locate services such as Bill Pay, service-specific pages, the patient portal and the physician directory. Kuno’s in-house photographer spent time on site taking pictures of the hospital, staff members and various interactions between consenting patients and staff to depict what it’s really like at Fisher-Titus. These photos were incorporated throughout the website where appropriate. Kuno Creative and Fisher-Titus have worked together on numerous branding projects over the years. A new initiative for content strategy and production was identified and launched. At the beginning, the goal was to dramatically increase organic traffic. That mission was accomplished when Fisher-Titus’s Healthy Living blog hit one million views. As the strategy grows to be more sophisticated, our next goal will be to focus on who is visiting the blog. It’s important that the readers are current and potential patients in the community, as the overarching goal of all efforts is to engage members of the local community through the high-quality content created. 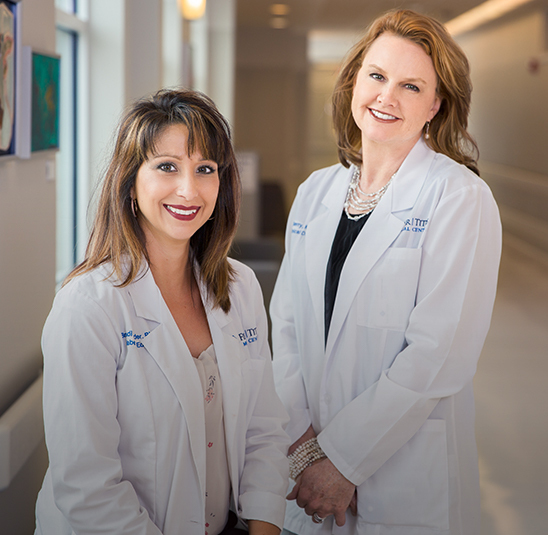 Additionally, through a growth-driven approach to the Fisher-Titus website, the team realized the Find a Physician page could function more strategically. The existing physician directory had limited capabilities, was not easily searchable and lacked unique URLs for each individual physician. This made it difficult for patients to find information about physicians. Creating a physician directory with more sophisticated capabilities enables the physician pages to be crawlable by Google, making it easier for physicians to be found in organic search. Additionally, the directory is mobile-friendly, making it easier for patients to find doctors on-the-go as needed. Kuno Creative team members met with the Fisher-Titus team to determine their priorities for the services offered and narrowed it down to the hospital’s eight key service lines. With this direction in mind, Kuno developed a content strategy, website optimization and demand generation efforts to support these service lines. This included publishing weekly blog posts optimized for highly searched keywords in these areas and conducting keyword research before optimizing webpage copy. The demand generation efforts supported the key service lines, and Kuno worked with Fisher-Titus to determine the appropriate budget and timing to focus on each one, aligning with the health system’s efforts in promoting its services. 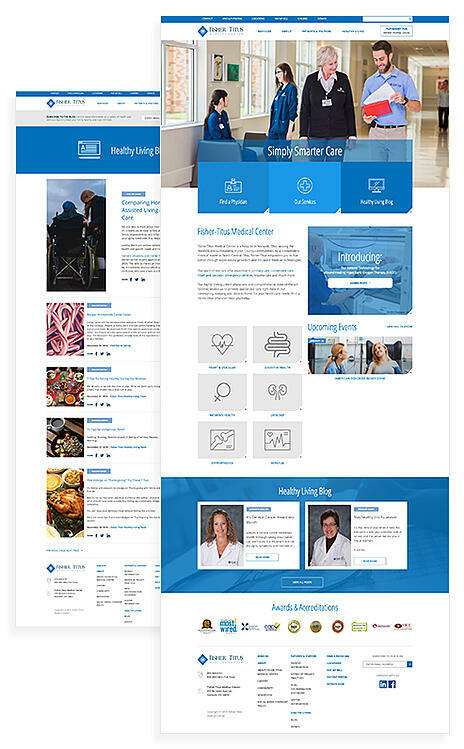 The new website launched four months after the physician directory launched. Boosted organic website traffic. Secured Google snippets. Improved user experience. 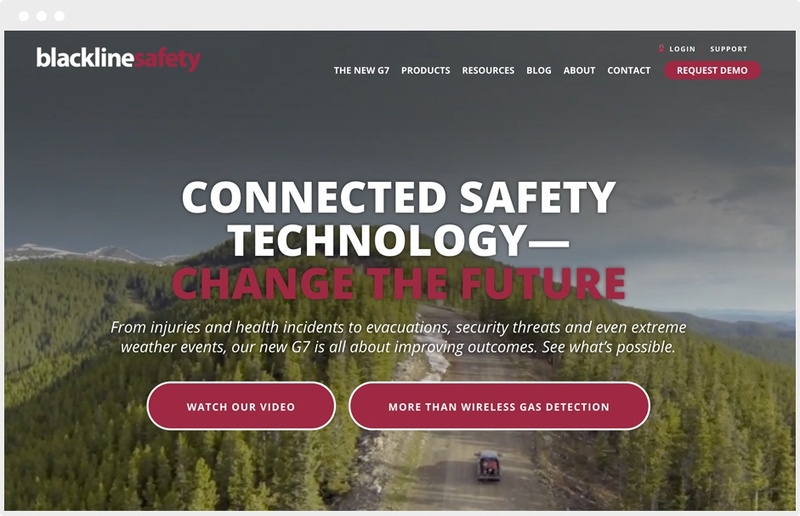 Since the launch of the new website, Kuno Creative has expanded services with Fisher-Titus, including video, digital advertising and search engine optimization strategies. The Kuno team was able to secure several featured snippets from Google with Fisher-Titus content, positioning the brand as a thought leader in the healthcare industry. SEO improvements saw several keywords relating to Fisher-Titus' core service lines pushed to the top 10, improving organic traffic to the website. Looking ahead, Fisher-Titus will employ Kuno’s demand generation strategies to target local demographics within a 30-mile radius and drive local traffic to the website and through the doors of the healthcare system. Kuno will continue to retarget people who visit the website in a certain service line, which will improve user experience by providing relevant content.